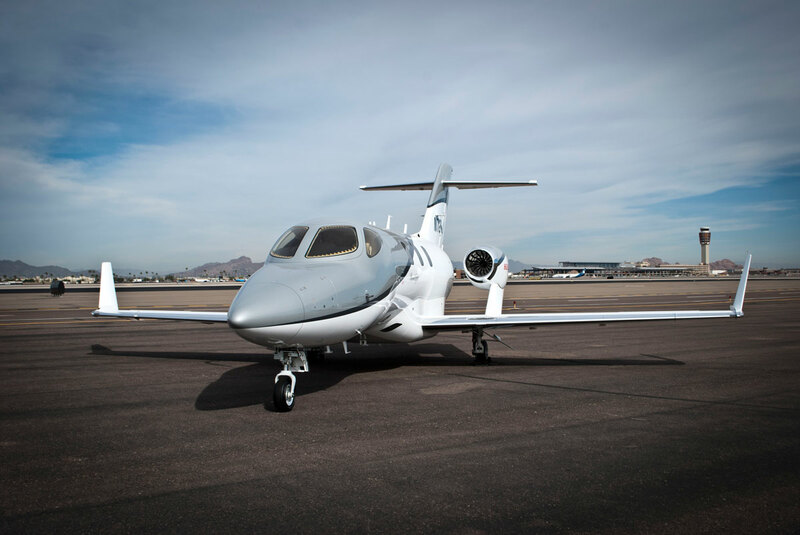 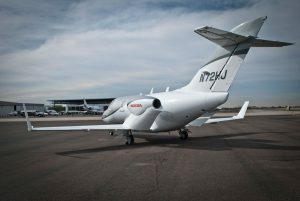 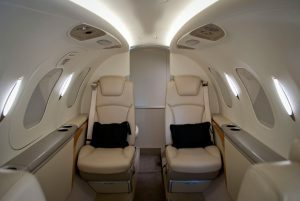 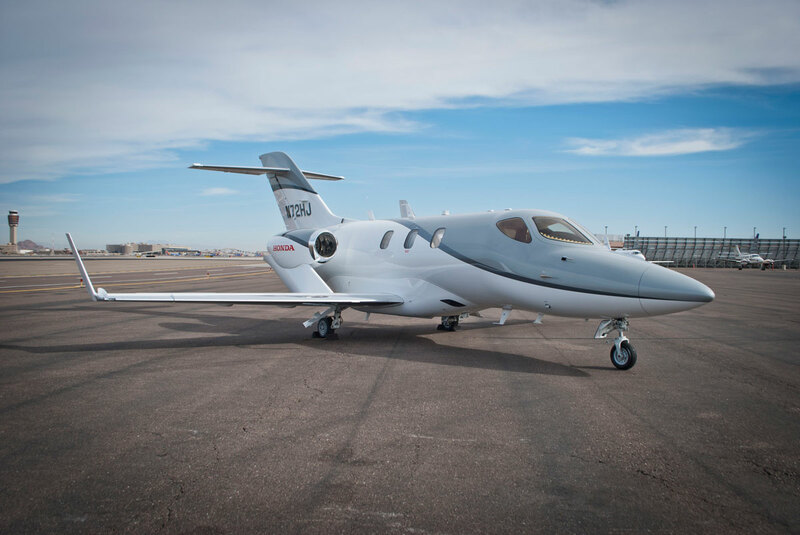 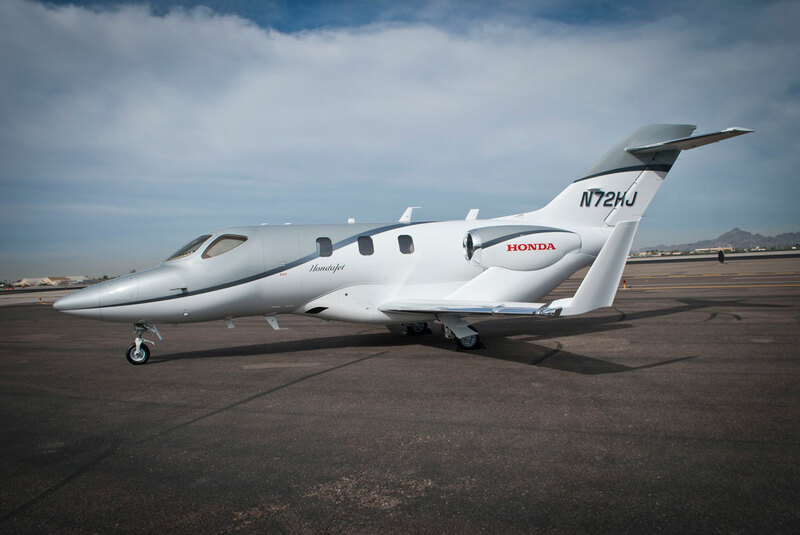 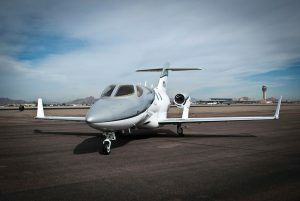 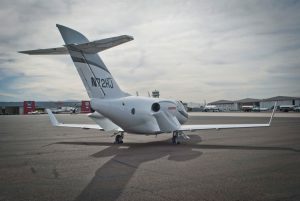 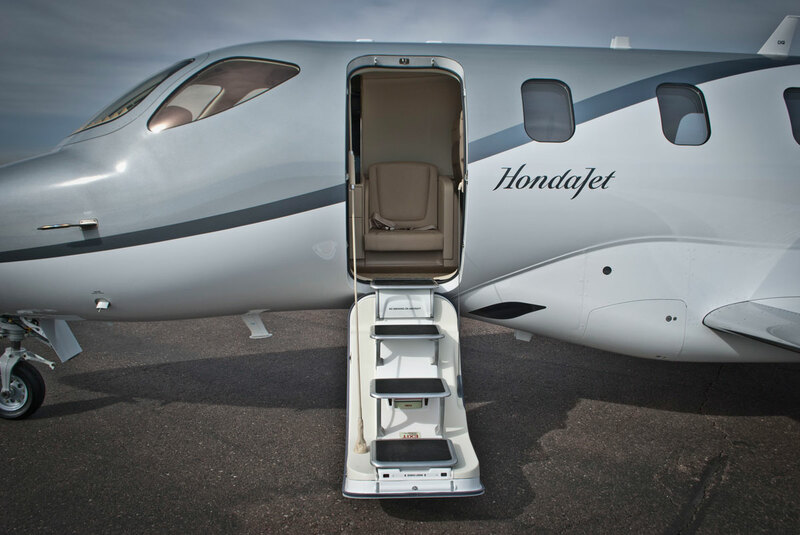 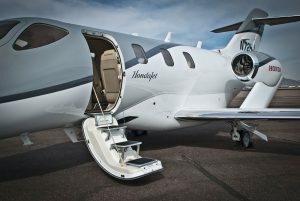 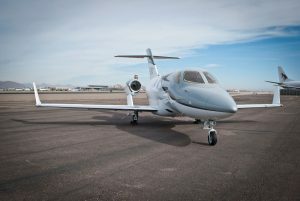 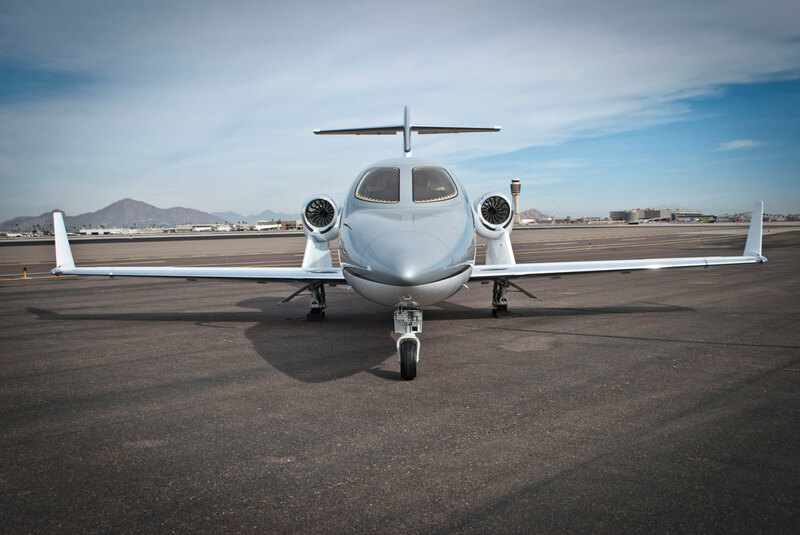 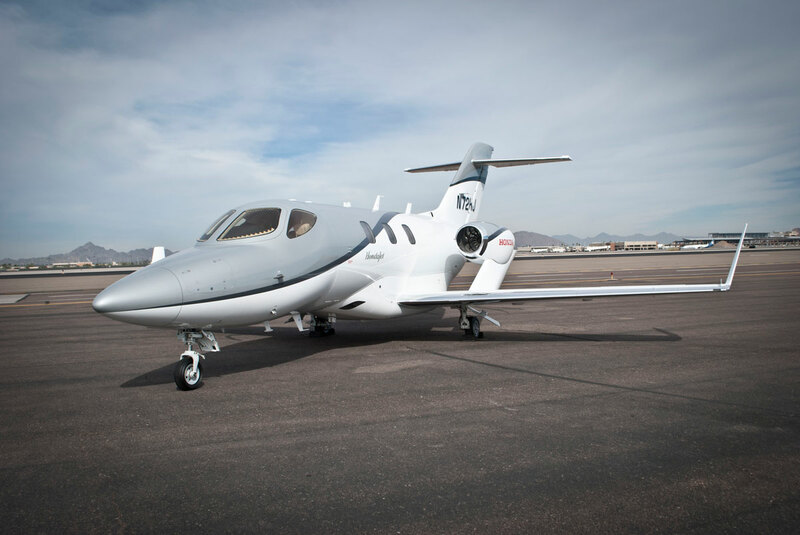 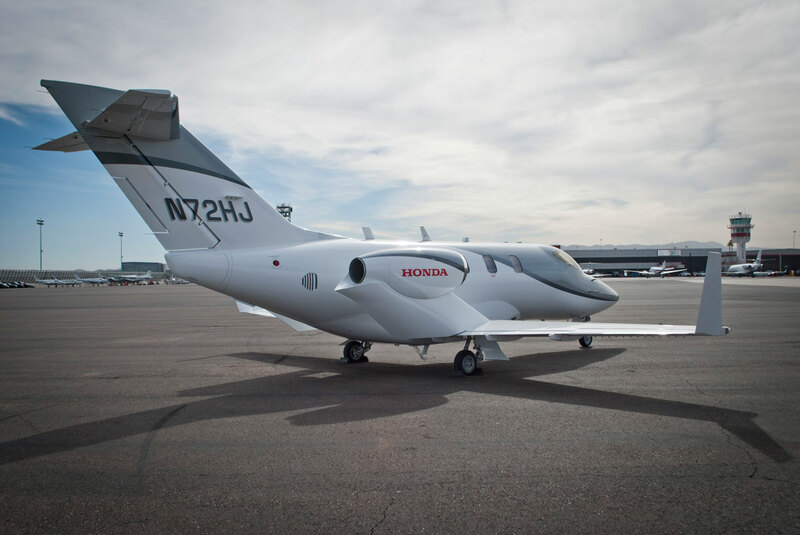 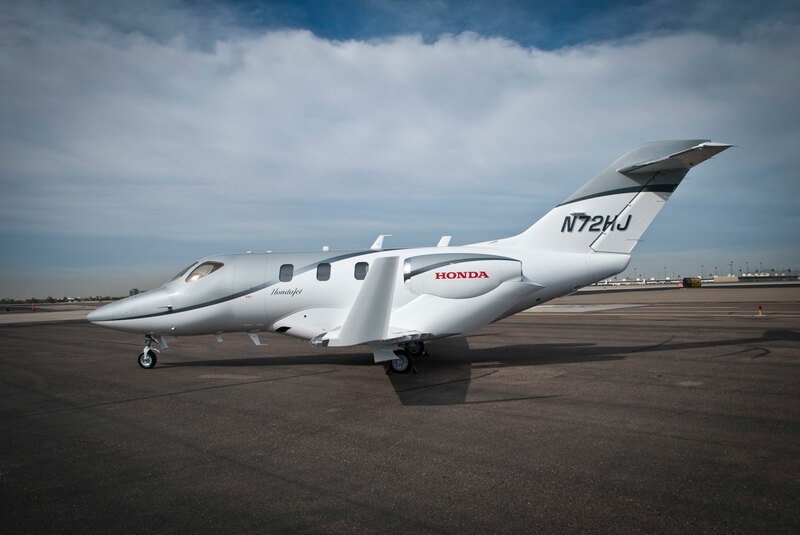 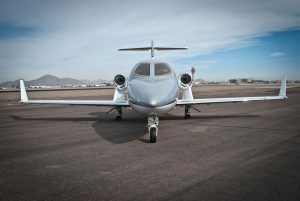 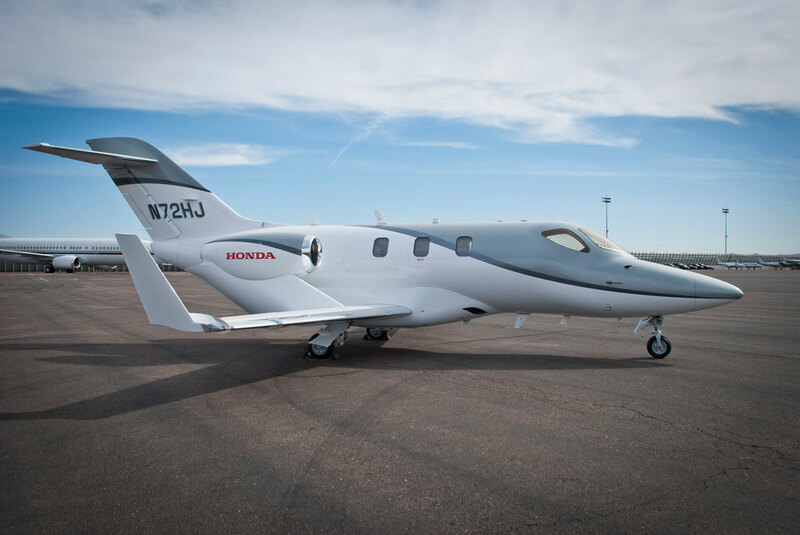 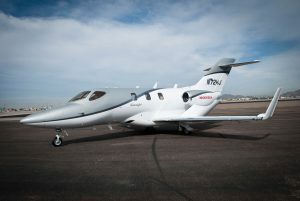 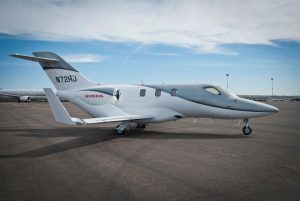 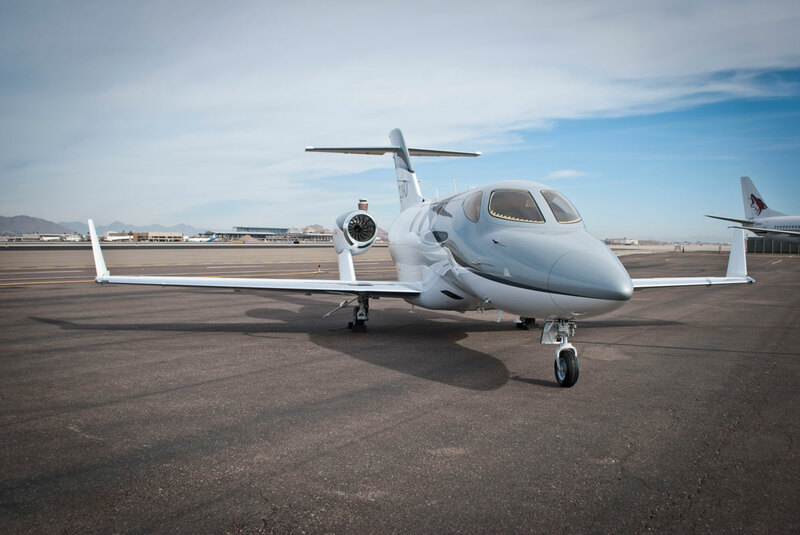 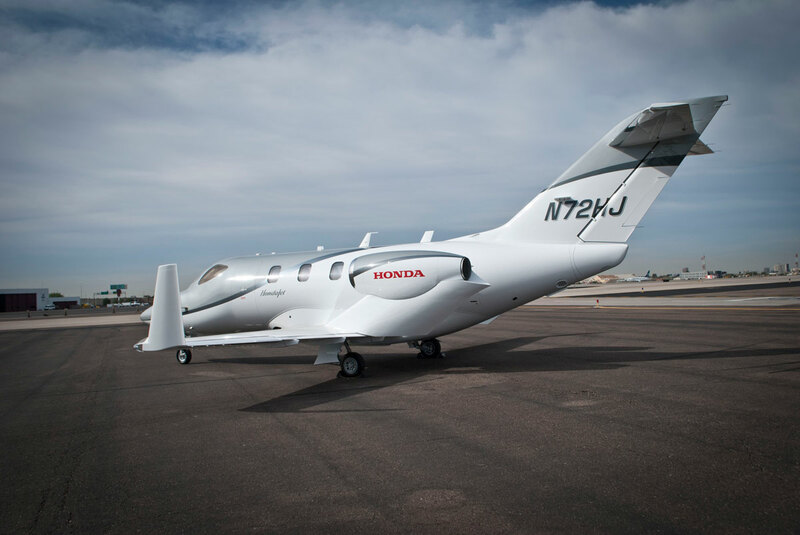 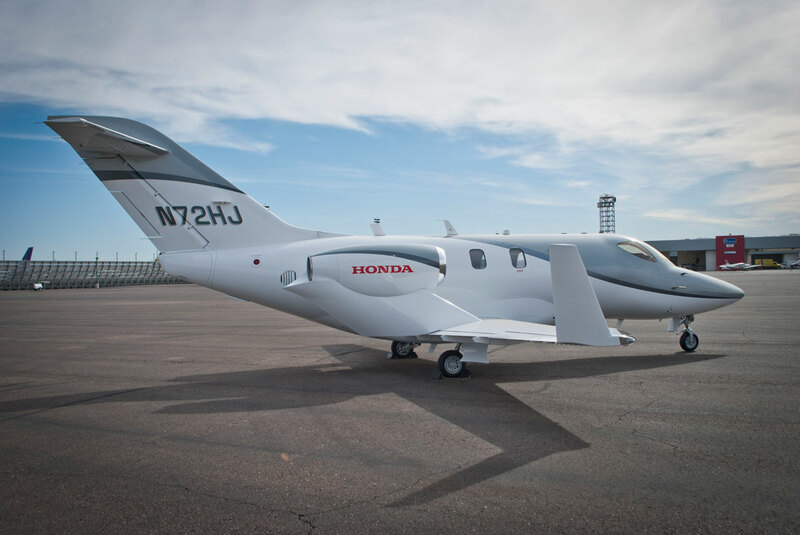 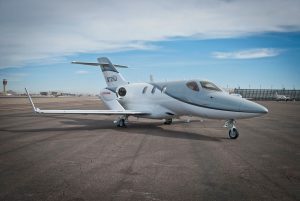 The HondaJet HA-420 is the newest light sized jet for both business trips and personal users to the market. This new and reliable aircraft is great for regional and interstate travel. With a roomy cabin and adjustable seating, along with class leading quietness and storage due to the unique over the wing engine mount this aircraft is perfect for travelers seeking comfort and hassle free trips. 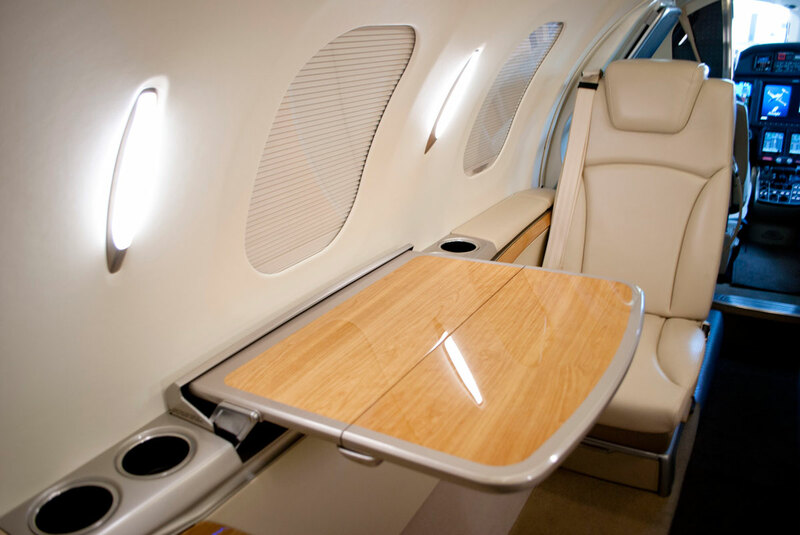 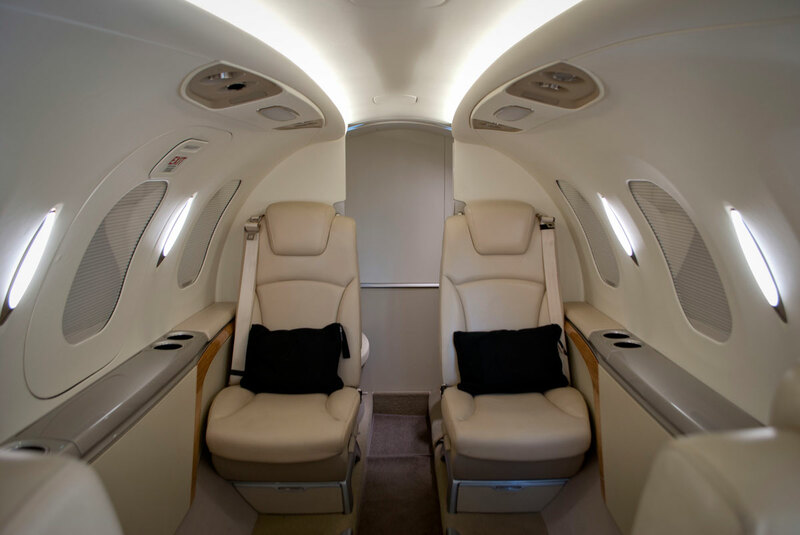 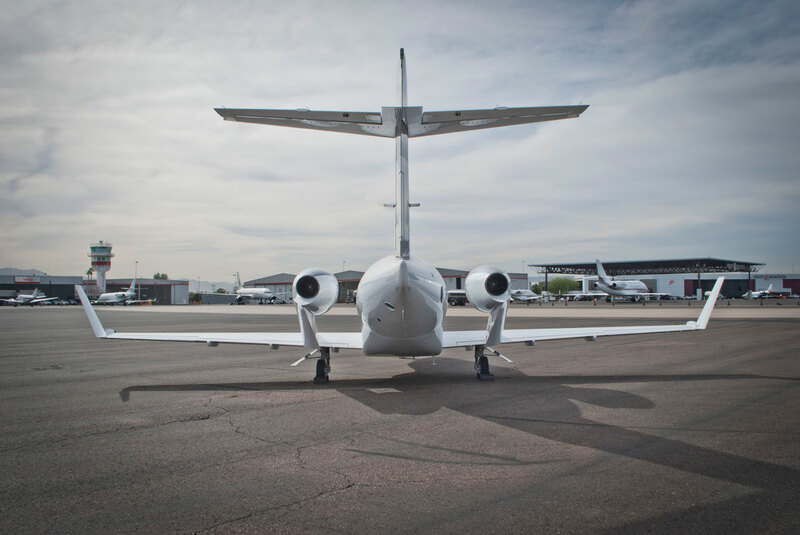 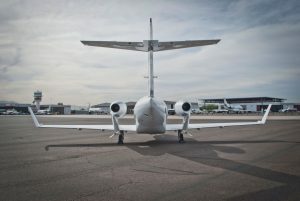 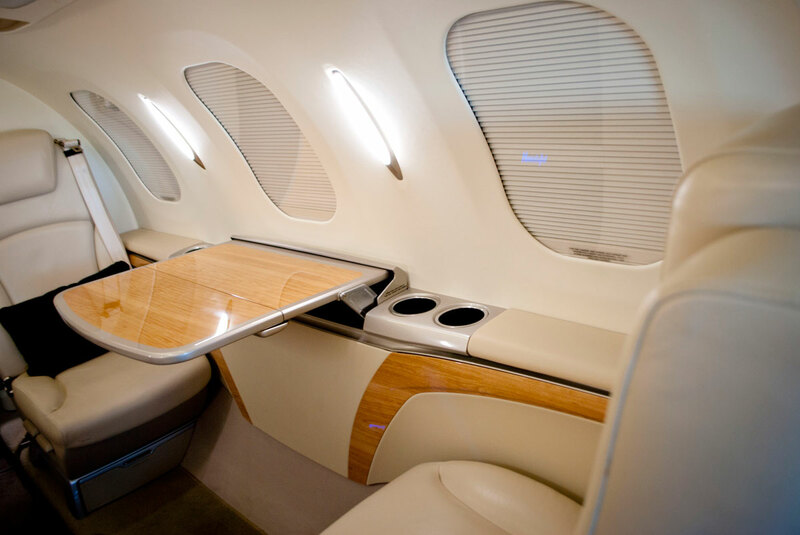 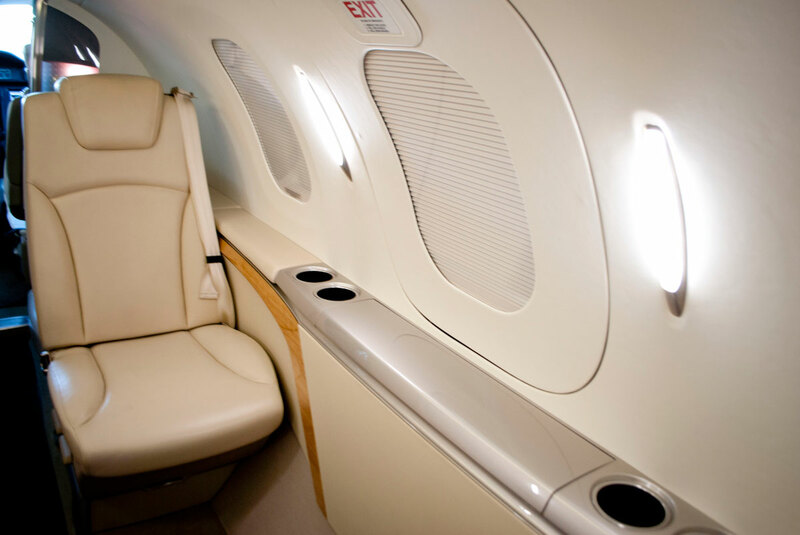 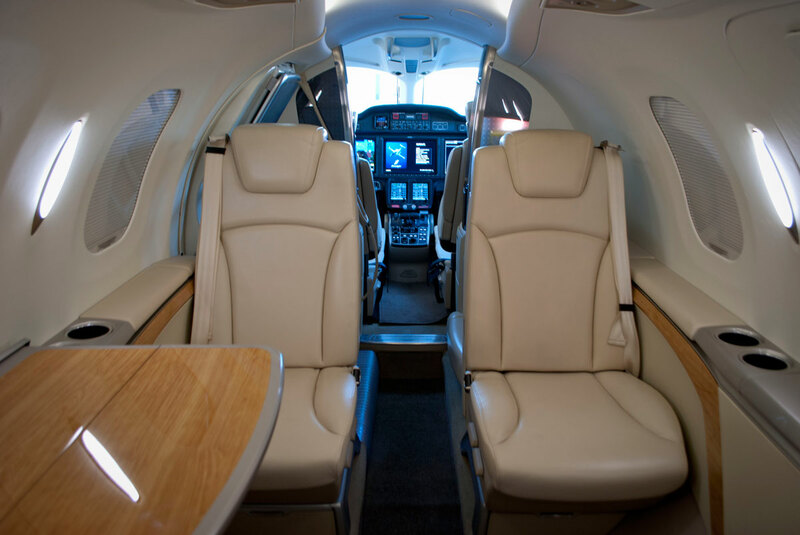 Implements a wireless network system to provide in-flight broadband Internet service and voice communications within the Continental United States and portions os Alaska andCanada Trhotugh Gogo® BBusiness Aviation’s Gogo Biz®. Additionally, this option provides Gogo Text & Talk allowing the use of personal smart phones to mae and receive calls and text messages. 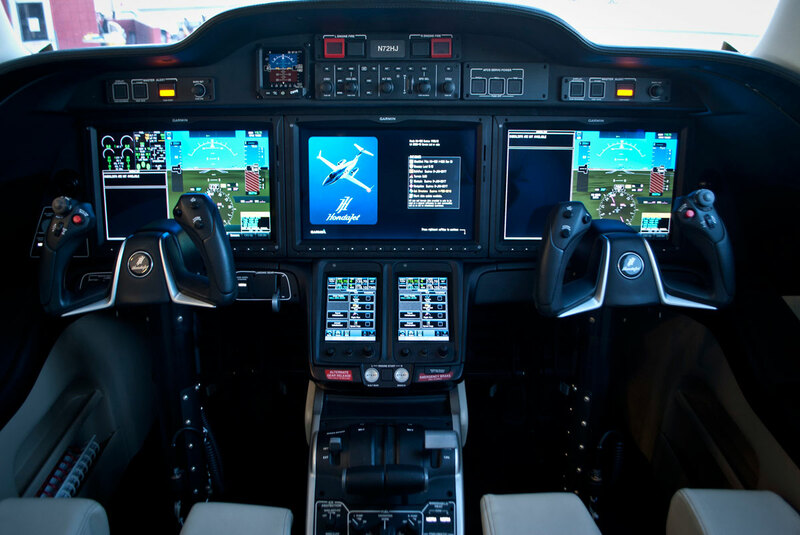 Includes two touchscreen controls for cabin lights, temperature and cabin window shades in addition to aircraft flight information. Additionally, wireless capability enables a mobile device to duplicate the functionality of the touchscreen controllers.